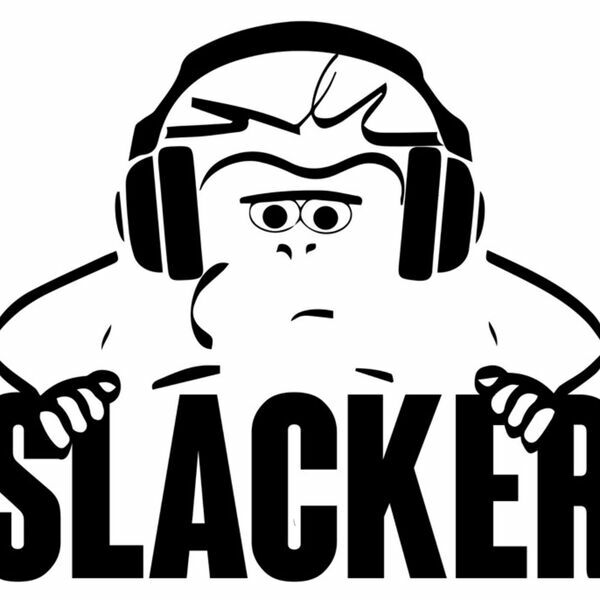 Our first episode of the monthly podcast, Original Slacker. Bear with us, it may be a bit rough! This month, we chat with Jordan Serulneck and Josh Divers from Seven Sirens Brewery in Allentown and lead singer / guitarist, Joe Anzuena from Harlow Jones. Included, we share a checklist for our March Beer Releases and upcoming shows at the Underground by Round Guys Brewing Company. You can find Seven Sirens Brewery at SevenSirens.Beer. You can find Harlowe Jones at HarloweJones.com. Reach out with questions, feedback, inquiries, and more to me, Bill, at Bill@RoundGuysBrewery.com. Round Guys Brewing Company can be found at RoundGuysBrewery.com. Round Guys Brewing Company is based out of Lansdale, PA. Features 17 beers on draft with a full service pub and venue/event space.